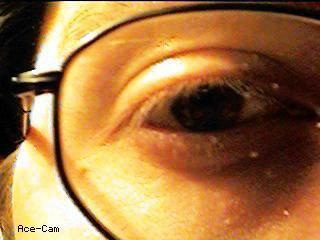 If you poke me in the eye: you'll get a picture of me as of 2003-05-17!! I used to be a normal(?) Software Engineering student. I'll never make it through now that I've got a job and so, but at least I can say that I've tried! 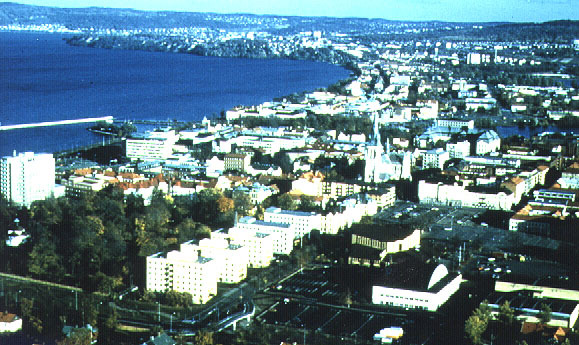 I've been working on Datorenheten at the University College of Karlskrona/Ronneby between february and December 1996. I was responsible for the nameserver at hk-r.se too. 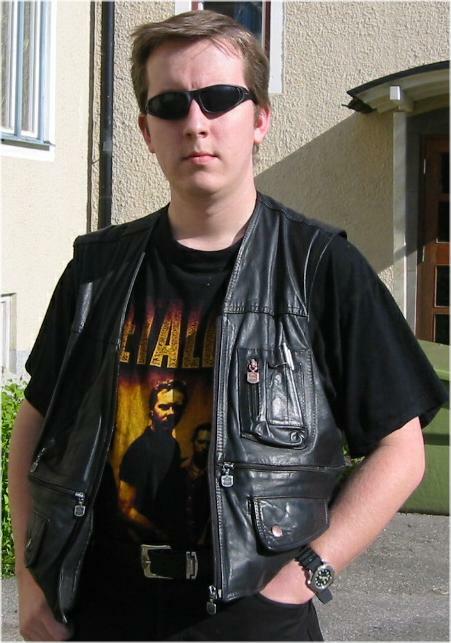 I used to be an employee at Tele2/SWIPNet, one of Swedens largest Internet Providers. Between September 1st 2000 and May 5th 2006 I was working as a System Specialist at Sun Microsystems AB in Sweden. From May 8th 2006 I was working as a Test-engineer at Packetfront. In 2010 Sun Microsystems was absorbed by Oracle, so I worked at Oracle as a Unified Storage backline Support Engineer until November 2016, when I was laid off due to reductions in force. Due to new plans I only stayed at B3 for roughly a year, I moved to Dalarna and BorlÃ¤nge in September 2017, and in January 2018 I started at A HREF=http://www.trafikverket.se/>Trafikverket as a Linux operatiosn engineer. To this day that is still my job.